To build your online portfolio as a Writer, you will need to build a website. A website helps you expose your writing career, attracts clients and captures leads for your writing business. But once you start building your site, you feel short of carrying out technical tasks. In this article, we are going to address the cases you will need help in, and proceed towards building a site that speaks your story as a Writer. 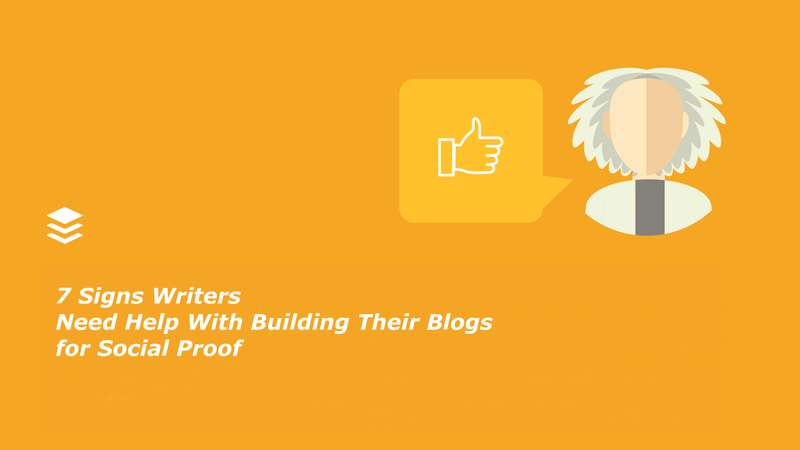 The following is a list of signs and suggestions for the Writers, when they start building their blogs and portfolio sites for the social proof. To get started with building your site or blog for social proof, you will need to get hosting and a domain name. 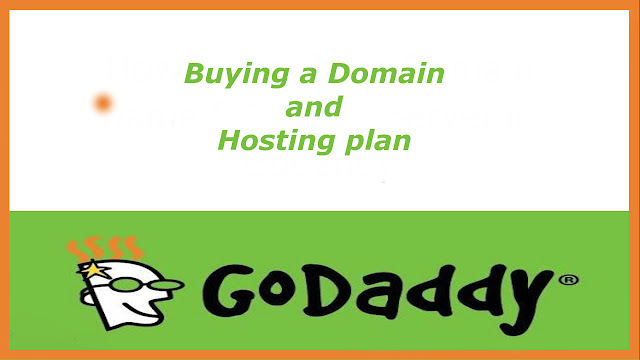 For the purpose, you can use a hosting company like Site Ground or Go Daddy. Once you buy a domain with hosting plan, you will be able to proceed with building your site or blog as a Writer. Getting online and buying a domain will help you increase your professional career, and will help you put your skills in front of potential customers. After you get the hosting with domain, your next step is to choose a theme for your site or blog. If you want to build your portfolio website, obtaining Divi theme will help you build interactive portfolio sites. On the other hand, if you go for blog, a blog theme like Cheer Up will help you build your blog theme, more professionally and efficiently. With that in mind, a portfolio will serve your social proof for the people, and blog will help people understand your skills to build your social proof properly. Creating and posting relevant content on your blog will build your professional authority. If, for example, you focus on the portfolio site only, you can also embed your latest posts with WordPress plugins. Once your blog or portfolio site having relevant content is built, people will start noticing you, and become your leads as potential customers. To increase your social proof, focus on creating relevant content on a daily, weekly and monthly basis. You can write your posts, or hire someone do it for you. To build strong relationships with the audience, after building your site or blog, you will need to create online forms to capture your leads. For the purpose, you can use the online form builders to create interactive forms, and finally, capture and manage leads with salesforce integration. It will help you build your professional social proof once you start sending out emails to subscribers. You can also use the list for future marketing; say email newsletters or eBook promotion and marketing. 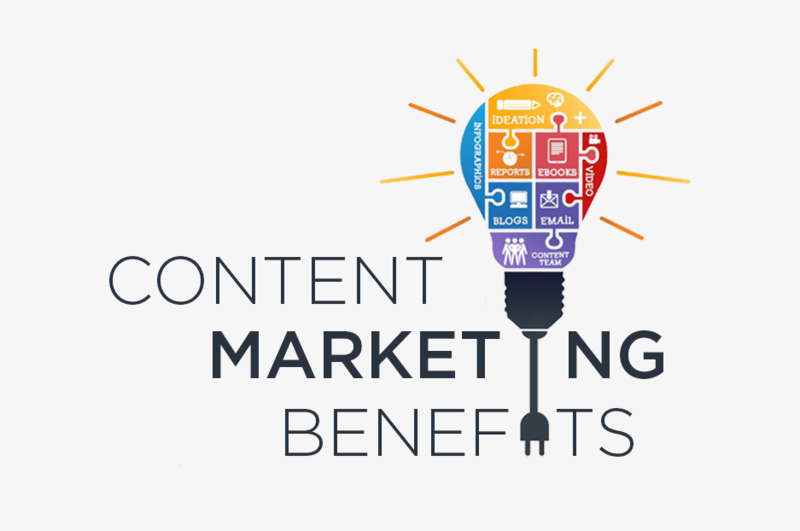 Building a team that helps you market your content, products and services and blog posts, will help you increase your exposure in front of potential customers. You can also proceed with marketing tactics for the writers, such as writing guest posts on top platforms, networking with bloggers and writers, and carrying out live events or campaigns that help you increase your social proof, more quickly and efficiently. To boost up your business as a writer, create a list of similar people and reach out to them for mutual relationships, interests and partnerships. An example is securing guest post opportunities, help in content marketing efforts and sharing private tools. To find influencers, you can type in the Google your niche, such as Freelance Writing; and come up with potential influencers. Collect influencers from the Google search pages, find their emails and craft a sample pitch email of introduction, offering something, or mutual correspondence, and increase your social proof by building mutual connections. With the passage of time, your client base will rise for sure. 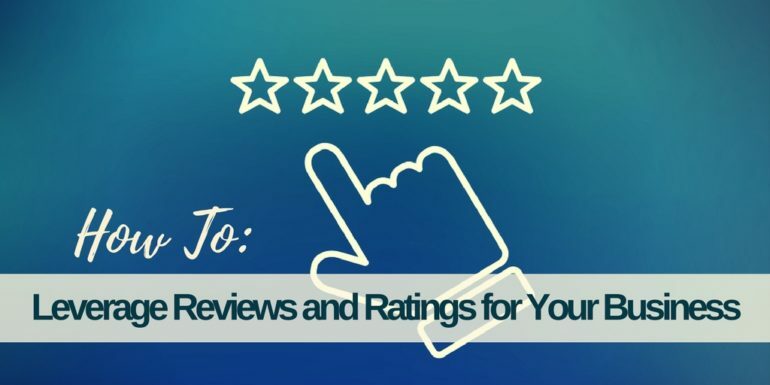 After you end up building your blog or portfolio website, ask your clients for testimonials. Once you place nice words on your blog about yourself, people start respecting you for what you do each day as a Writer. To proceed, ask your clients for testimonials, or if they fail to respond quickly; you can send a follow up email after several days. You can also write a testimonial for yourself, and ask your clients to approve it for you. It will surely help you increase your social proof more quickly, in a manner that will support your writing career. Online portfolio sites and blogs play well for building social proof online. 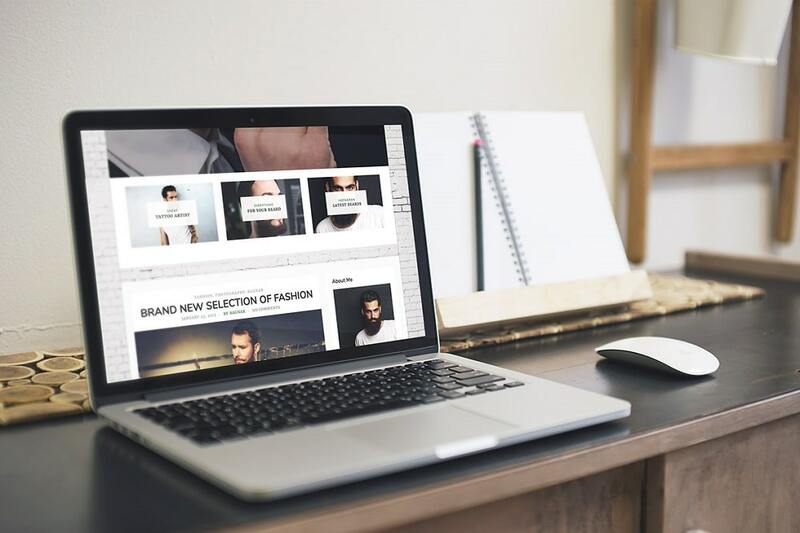 With the help of tools and developmental skills, you can build your professional portfolio site with themes like existed in WordPress database, or buy from online stores as well. After development, the point goes through developing relevant content. It helps you secure your target audience for the future leads. You can achieve this goal by using the online form builder tools and WordPress plugins. 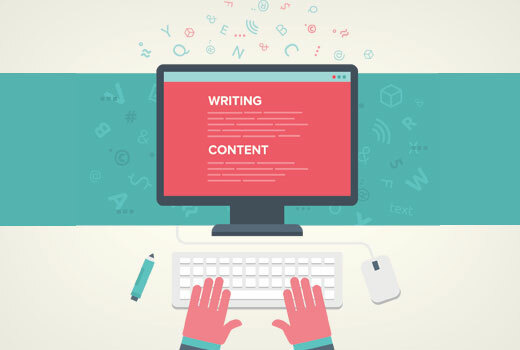 Finally, after building blog and portfolio site, carrying out marketing activities will help you expose your writing business, and win the clients for the business, for this they implement the best SEO Strategies. To this line, summing up the things; focus on creating relevant content, capture the leads and build your audience, and market your products and services to solve industry problems. This process will help you increase your social proof and win the target audience and leads more efficiently.